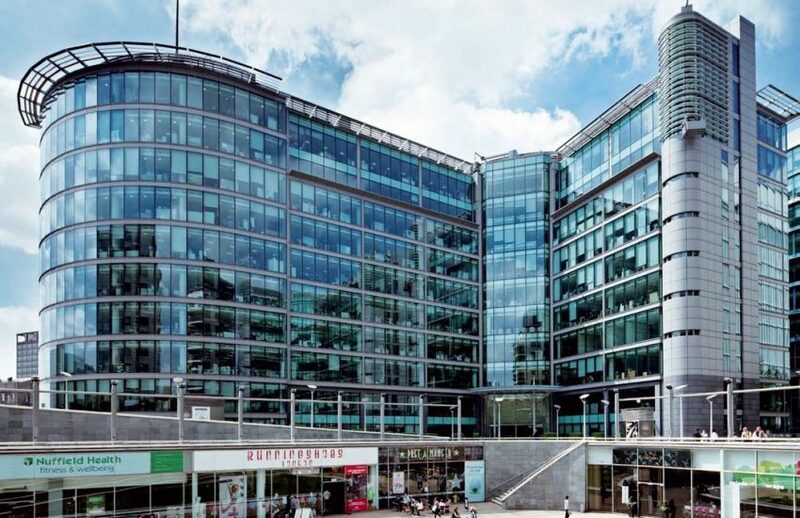 Leading joinery contractor Parkrose has secured an extensive washroom fit-out package at 1 Sheldon Square, the headquarters of an American multinational financial services corporation, in Paddington. The works will be completed to a phased programme that ensures uninterrupted use of the washroom facilities in a live building. Parkrose has been appointed by CBRE to deliver a wide scope of works over eleven floors, including Doorsets, IPS panelling, flush fronted WC cubicles, Corian vanity troughs, colour backed glass panelling and resin floor finishes. The package also includes all sanitary ware and MEP, and an applied graphics package meaning that washrooms on each floor are unique, and reflect a different Visa city location.